TAKE TO THE SAN DIEGO SKY! 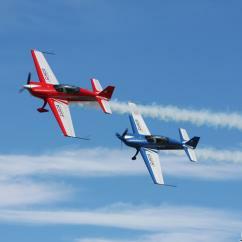 Fly high over 'America's Finest City' with San Diego flying experiences! Cloud 9 Living is your ticket for making airborne dreams a memorable reality. Pick a favorite type of high-flying fun, choosing from an array of flying lesson, air tours, helicopter rides, flight simulators, and more! For anyone who has ever wanted to have at the controls of an aircraft in San Diego, now is the time! 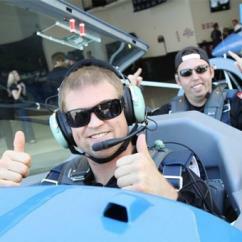 Leave the hangar behind, taking high hopes of pilot lessons to new heights on a Learn to Fly experience! This unforgettable opportunity includes hands-on training, covering everything from pre-flight inspections to in-air instruction right at the aircraft's controls. No experience is necessary, and the coaching companionship of an FAA certified flight instructor is beside students at all times. 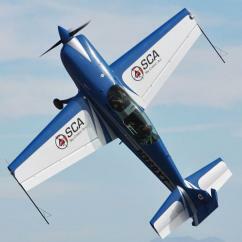 And the flight lessons available as San Diego flying experiences don't stop there! 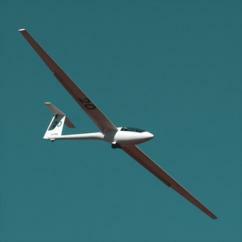 Find out first-hand how to gracefully soar through the air with a glider ride and lesson. Or brave the bold sensation of G-force on a fighter pilot mission, learning how to tackle the likes of aerobatic maneuvers and real head-to-head dogfights! Or take a simulator experience for a spin — it's a great way to feel the incredible freedom of flight without ever leaving the ground. Looking to take the scenic route around San Diego? Enjoy breathtaking views of the area that won't soon (or easily) be forgotten — even long after photos have been deleted from cameras and phones. Air tours offer relaxing yet exciting outings for locals and visitors alike! The Southern California Helicopter Tour features San Diego sightseeing at its finest, cruising over landmarks like the La Jolla Cliffs, Mission Bay, Crystal Pier, and Pacific Beach. 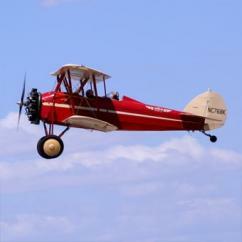 Hop aboard a scenic biplane ride, soaring high overhead in a magnificent, open-cockpit 1929 set of wings. Or add some adrenaline to the sightseeing with an aerobatic option, featured among many of the aircraft available via Cloud 9 Living. Go big and go engineless! 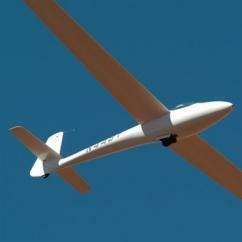 Glider rides aren't the only San Diego flying experiences that thrive on alternative power to push through the air. Skydiving is a must-try bucket list adventure, along with hot air balloon rides in Temecula or Del Mar. There's no day like today to set your sights sky-high in San Diego! WANT THINGS TO DO IN SAN DIEGO THAT (LITERALLY) GO ABOVE AND BEYOND TYPICAL SIGHTSEEING? 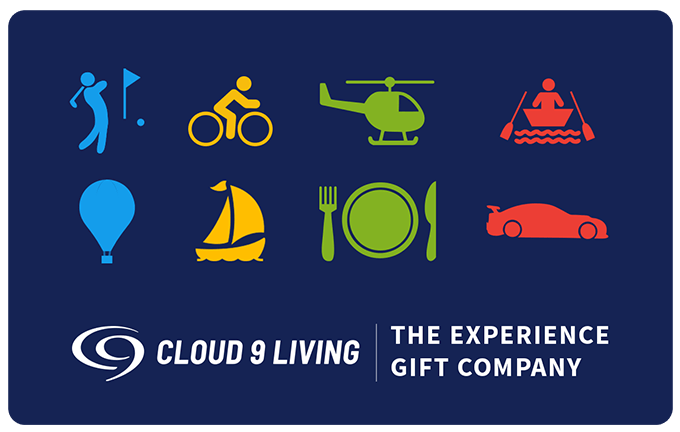 Snag the very best views of San Diego attractions with Cloud 9 Living's collection of high-flying experience gifts! 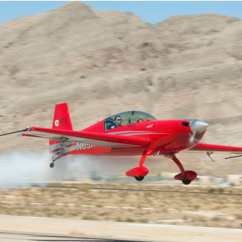 From nice 'n' easy rides, to aerobatic and extreme— the sky's the limit when it comes to exploring Southern California. Sit back, relax, and take San Diego sightseeing to exciting new heights with aerial tours galore! Enjoy fresh air and freedom in a beautifully restored 1920's biplane, soaring over the area's lakes, beaches, golf courses, vineyards, and more. Or strap into a helicopter for a picturesque flight over SoCal hot spots like the La Jolla cliffs, Pacific Beach, Crystal Pier, and Mission Bay. 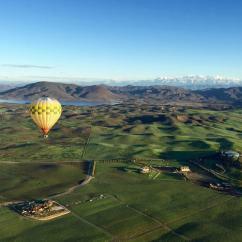 And for one of the most magical San Diego experience gifts to grace the air up there, nothing beats a hot air balloon ride at sunrise in Temecula or at sunset in Del Mar! Marvel at the mountains that cozy up to the Borrego Desert, the lush landscape and wine country below, and panoramic views of the coast and Coronado Islands. As if the scenery isn't enough to get the heart racing with sheer delight, thrill-seekers are welcome to embark on things to do in San Diego's sky that come ready for action and adrenaline! For the bucket list buff who's always wanted to learn how to fly, now's the chance to spread the ol' wings and give it a try! 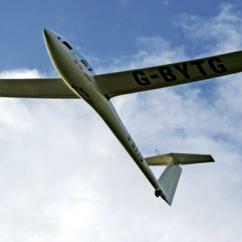 Climb into the cockpit of a glider or airplane, and enjoy the ultimate hands-on lesson. 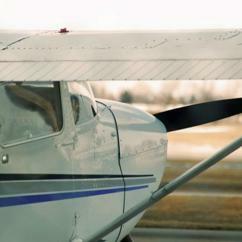 Partake in a brief but thorough pre-flight orientation on ground, then prepare for take-off! With side-by-side coaching from an FAA-certified flight instructor during the entire outing, both the lesson and the bird's-eye views make for truly unbeatable San Diego activities! Want to pack even more action into the gravity-defying punch? 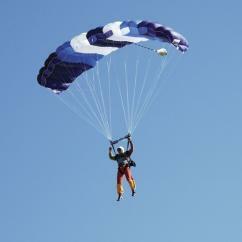 Check out air-worthy adventures like skydiving and military flight simulators. 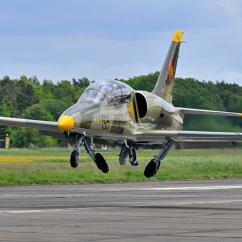 Or forget the simulators and be part of a realfighter pilot mission aboard a Marchetti SF260! 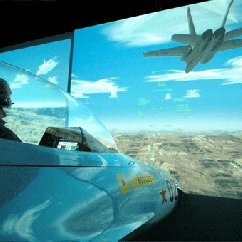 Hop into the jet's cockpit to enjoy on-the-spot coaching from a professional pilot, as well as laser "ammo," aerial dogfights, offensive strategies, and defensive maneuvers. With adventurous things to do in San Diego like these, memories of SoCal are bound to last a lifetime!